Took the hop on hop off bus up to the Town of Ravello...such an amazing view of the Amalfi coast from up there and dont forget to try the Lemoncello here!! Cancelled our ship tour. Partnered up with another couple, took a ferry to Positano and had a fabulous time. Picturesque. Took a taxi up to the top and dined at La Tigliata. 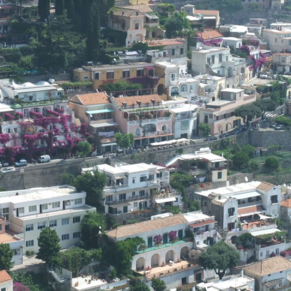 Breathtaking views from way above Positano. 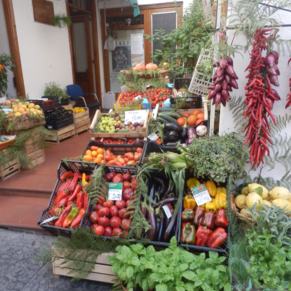 Positano/Amalfi excursion. Not enough time in Positano, but the ferries run often enough that you could get yourself back. in time. Both towns were quite fun and well worth a visit. "Next Time" we would just hop the water taxi to Positano and back. 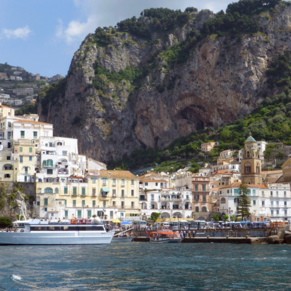 3 of 12 shore excursions in Amalfi/Positano, Italy. 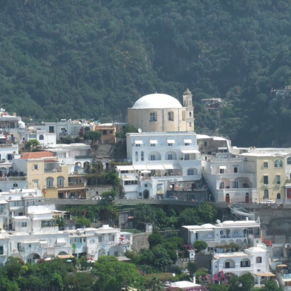 There are currently 5 discussions about Amalfi/Positano, Italy.